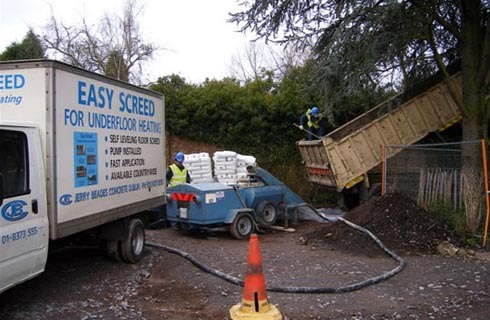 As the longest established liquid floor screeding company in Ireland, Easyscreed are the sole suppliers and nationwide installers of Easy Screed. 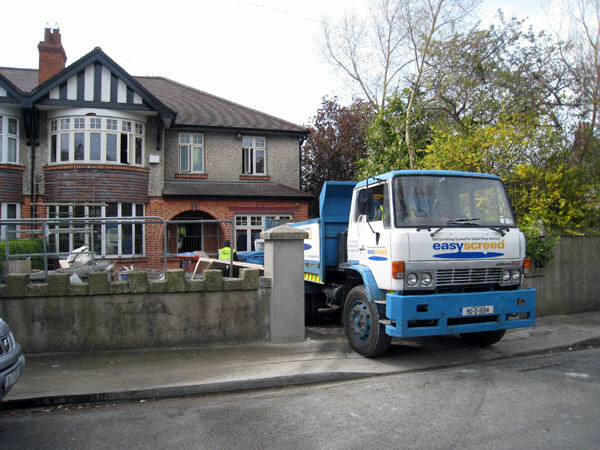 Our vastly experienced site and office staff have dealt with the installation of over 200,000 m² of throughout Ireland. 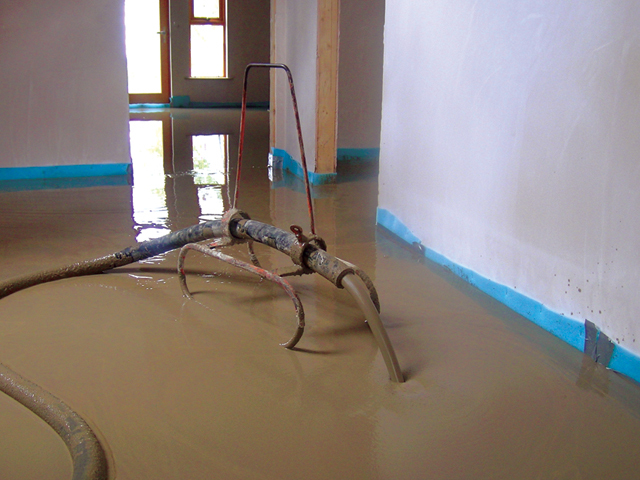 We are the market leaders in liquid floor screed installations in Ireland offering a professional, reliable and quality service every time. 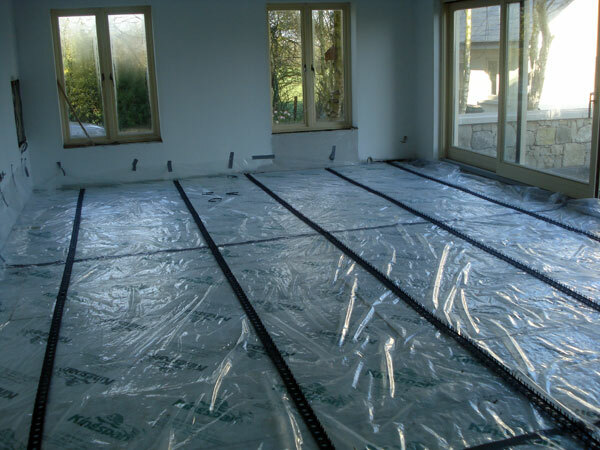 An Irish owned company, we specials in offering advice and expertise to architects, builders, home-owners, the underfloor heating industry, timber frame manufacturers, pre-fabricated building systems and the renovation market. 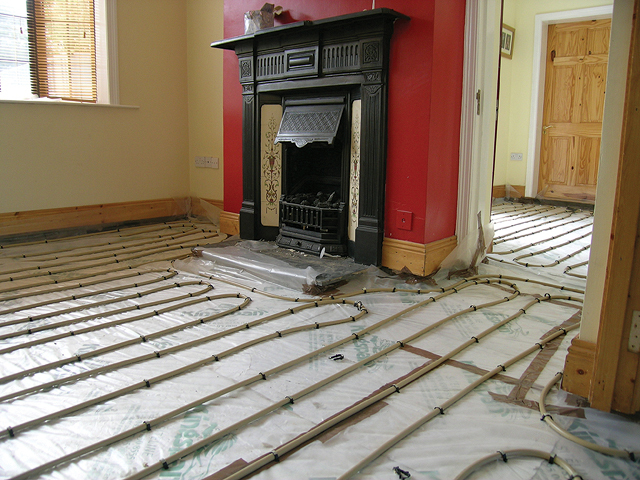 Working with various partners throughout Europe, let us use our combined years of experiences to help you with all your flooring queries on insulation, underfloor heating, screeds, sound-proofing, fire-rating and specialist floor toppings. 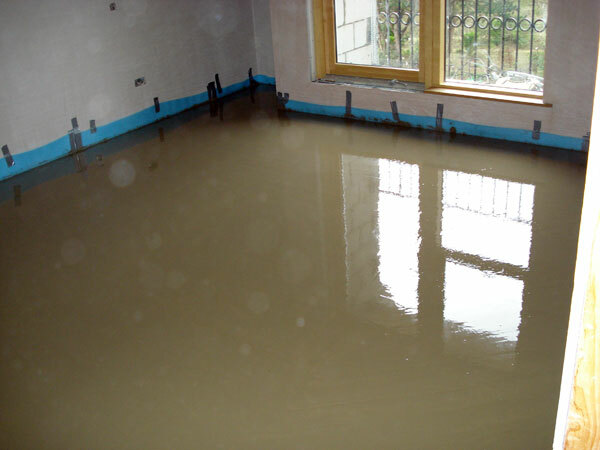 EasyScreed is a self-levelling liquid, natural floor screed, alternative to traditional sand and cement screeds. 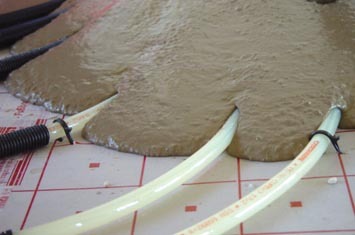 Designed for smoothing and leveling floors before installation of the final floor finishes, Easy Screed is made from the highest quality natural materials available in Europe. 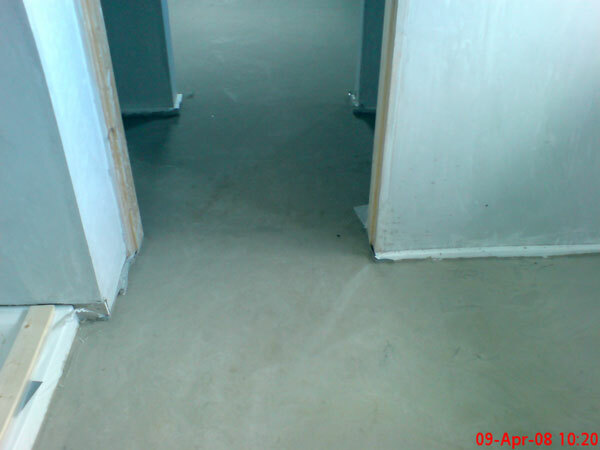 Problems with sound and noise in both new and existing buildings are often a cause of frustration and concern. 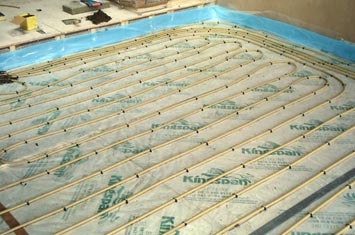 From our research and testing we can recommend a number of soundproofing solutions for most buildings.